Whatever style of kitchen you decide upon, you’ll find a range of different worksurfaces available from Price Kitchens, including all of the following. Laminate – These popular worksurfaces are designed to enhance today’s easy to clean kitchens and complement many different styles. Timber – You can’t beat the beauty and warmth of natural wood and we have many different timbers to choose from. 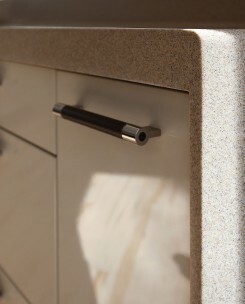 Engineered stone – This composite material is virtually impervious to water, scratch and stain resistant making it a hardwearing and practical solution for a kitchen. 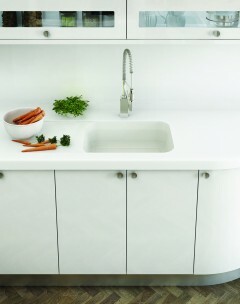 Corian – Available in a huge range of colours, Corian can be used to enhance any kitchen design. 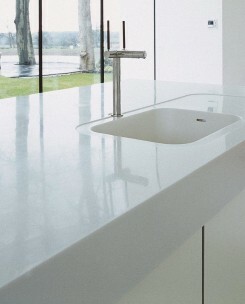 These continuous worktops and integrated sinks give the ultimate in luxury and sophistication. 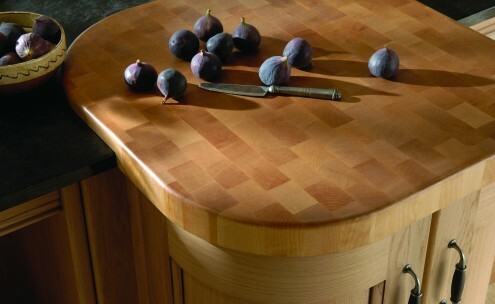 Quartz – Highly durable, long lasting quartz lends an air of unique style to any designer kitchen. 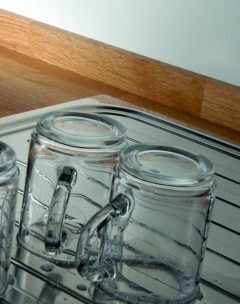 Glass – For the ultimate in exquisite style mixed with easy to clean simplicity, glass worktop can’t be beaten. Stainless Steel – Hygienic, waterproof and heat resistant, stainless steel is the professional chef’s choice the world over. 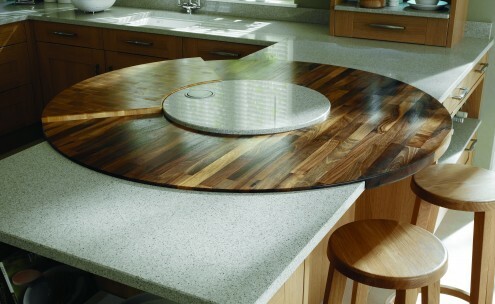 We can also offer a complete range of worktops to contract and trade clients.